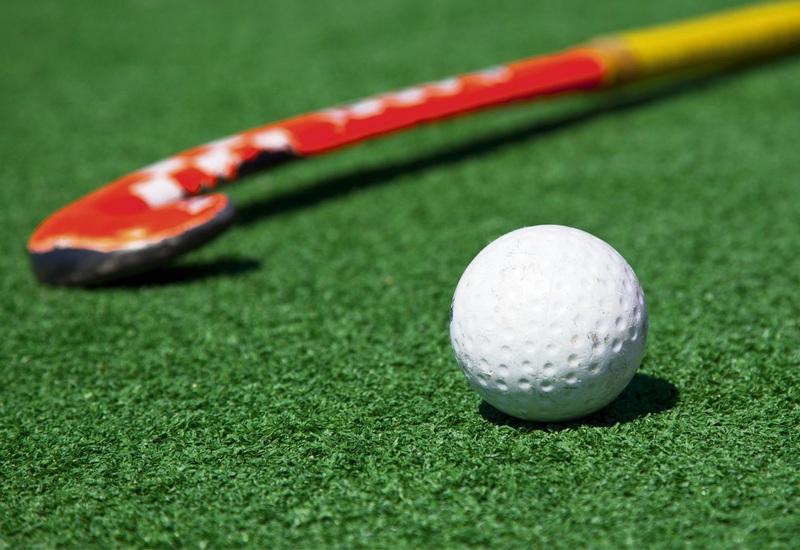 A group of hockey players from the western suburbs have been selected to play in the WA Indoor State Team. Six students were selected for the under-15 girl’s team to play at next year’s National Championships in New South Wales. Margot Cooney, Ruby Fogarty, Sienna Murie, Charlotte Owens, Jolie Sertorio and Ellie Stroud were selected for the side, which will compete in the competition from January 21 to 25. A Hockey WA spokesman congratulated those selected and wished them the best of luck in the build up to next year’s tournament.